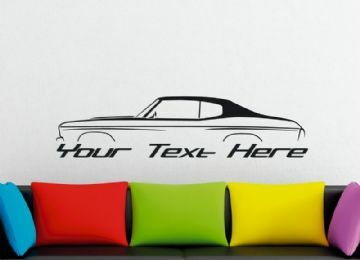 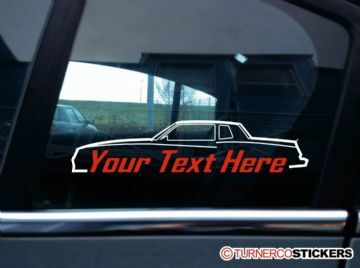 Two Chevrolet Malibu 2-door coupe (G-Body 1978-1982) personalized Chevy stickers. 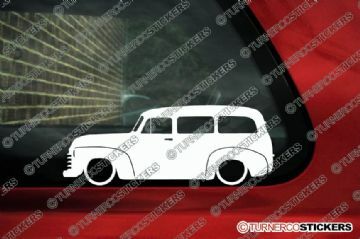 Two 1937 Chevrolet Master GB Coupe classic Chevy personalized classic car stickers. 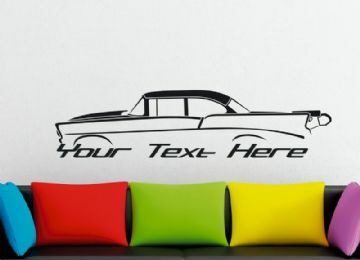 Two 1957 Chevrolet Bel-Air personalized stickers. Two 1947-1954 Chevrolet pickup Truck personalized stickers. 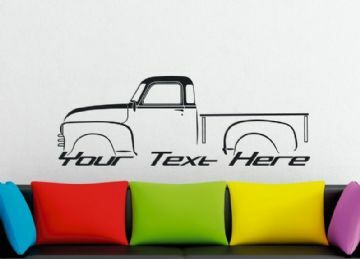 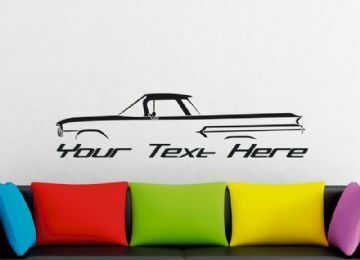 Two Chevrolet C-10 classic pickup (1967-1972) personalized stickers. Two 1974-1981 Chevrolet Camaro personalized stickers. 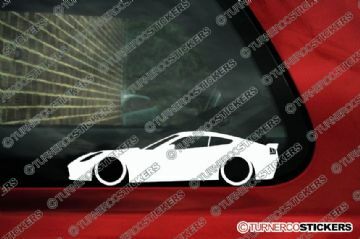 Two Chevrolet Corvette C6 Z06 personalized stickers. 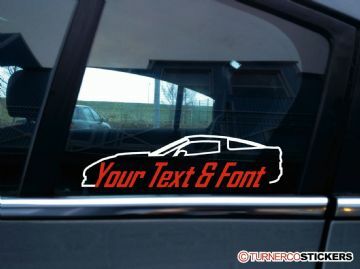 Two Chevrolet Corvette C6 ZR1 personalized stickers. 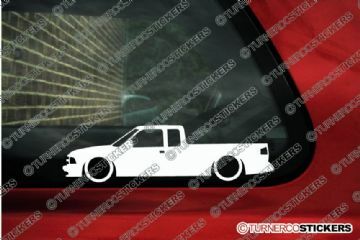 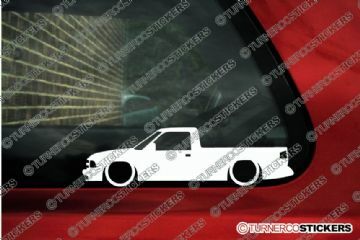 Two CHEVROLET Silverado C1500 single cab ('88-2000) personalized stickers. 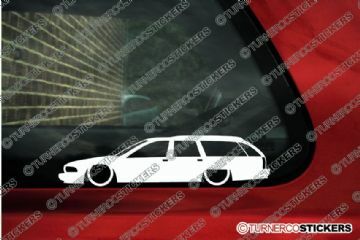 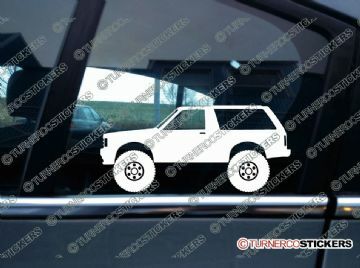 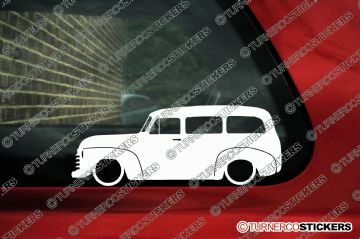 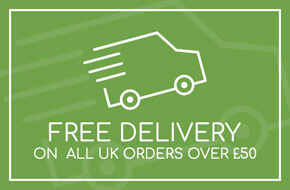 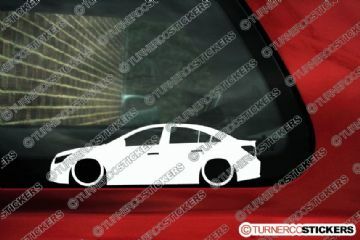 We also have a version of this sticker in standard ride height, see our other items. 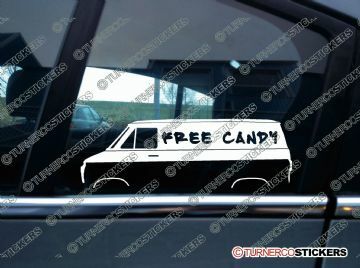 We also have a lowered version of this sticker.